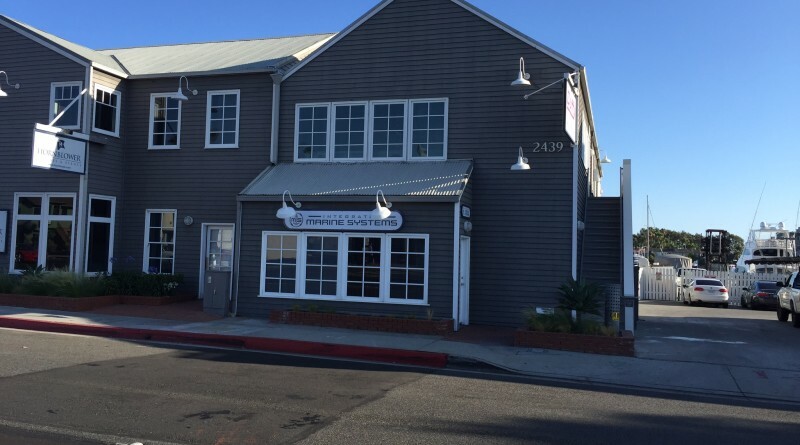 NEWPORT BEACH — Integrated Marine Systems (IMS), a division of Lifestyle Technology Group, LLC has announced the opening of their new Marine Upgrade Showroom in Newport Beach. This one-of-a-kind facility will be located at 2439 W. Coast Hwy in the center of Mariners Mile. Set in a creative, design-like environment, customers can view and select luxury flooring, the finest upholstery fabrics, and more exactly to their liking. Marine electronics and high technology will also be featured with ultra-high definition flat screen TV’s showing HD video of manufacturer’s products as well as completed IMS projects and customer testimonials. Dave Sell, a veteran of the marine and technology industries for more than 25 years said, “We are very pleased to establish our presence in the heart of Newport Beach with this new showroom. Our intention is to provide boat and yacht owners, yacht brokers, vessel managers and yachting industry professionals a ‘one-stop shop’ to upgrade, enhance and transform their boat or yacht. “Our experienced staff will assist by showing them a wide selection of options to choose from and customize an upgrade proposal for them. There is no place like it in southern California,” he added. The showroom’s grand opening will coincide with the Lido Boat Show, which runs from Sept. 17-20 at Lido Village. IMS will celebrate their grand opening by hosting a cocktail reception the evening of Sept. 17 for the local yacht brokers and marine industry professionals from the Lido Boat Show.